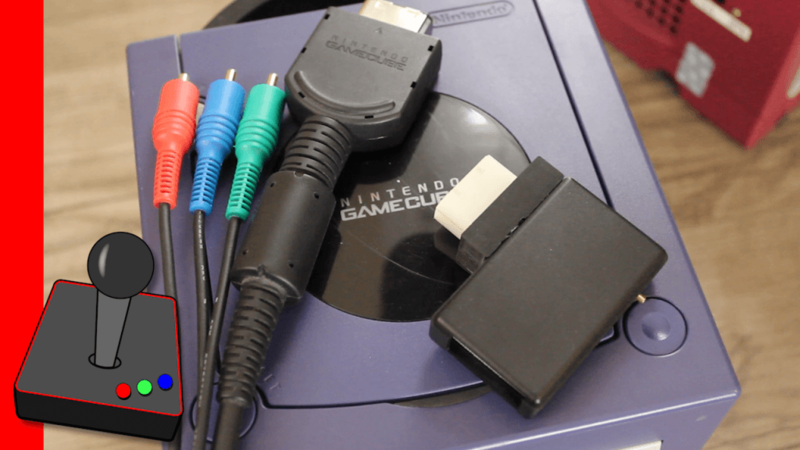 Hard4Games reviews ZeldaXPro’s GameCube HDMI option – the GC Video Plug and Play! We compare this with composite, s-video, official GameCube component, and Wii component! We also take a look at these formats with the Game Boy Interface.